Most handbags have at least one thing in common- among the miscellaneous and often nondescript bits and pieces lies a stash of go-to beauty products poised for beauty emergencies or general maintenance throughout the day. I bought this for the first time as an 18 year old back home in Australia. I had no idea what it was supposed to do or how to use it, all I knew was that the words 'beauty' and 'flash' used together could only be a good thing. 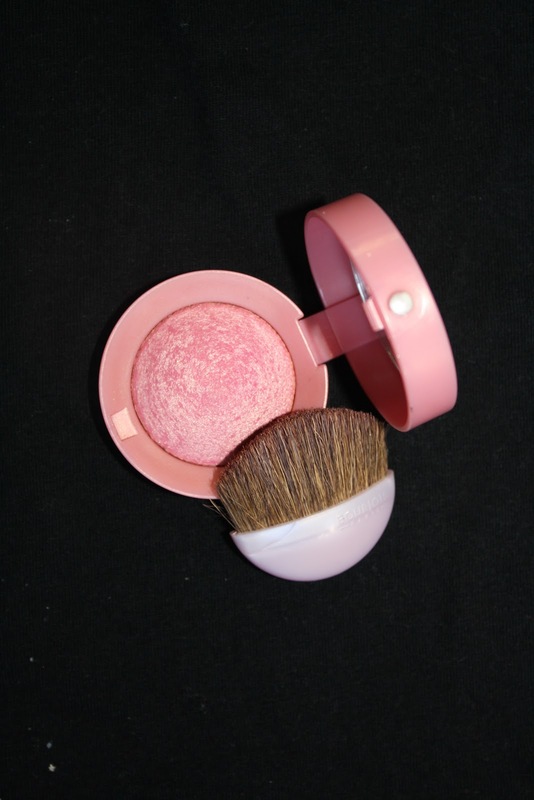 Almost ten years later I use it to pep up my under eye area and pat it onto my cheeks for a dewy look. I especially love Beauty Flash Balm in the winter when applied as a mask- dry skin drinks it up. 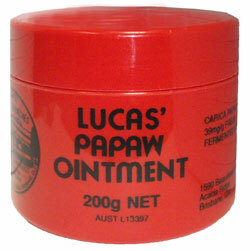 I've usually got a sample sized tube or pot of moisturiser that's the perfect size for popping in my bag. 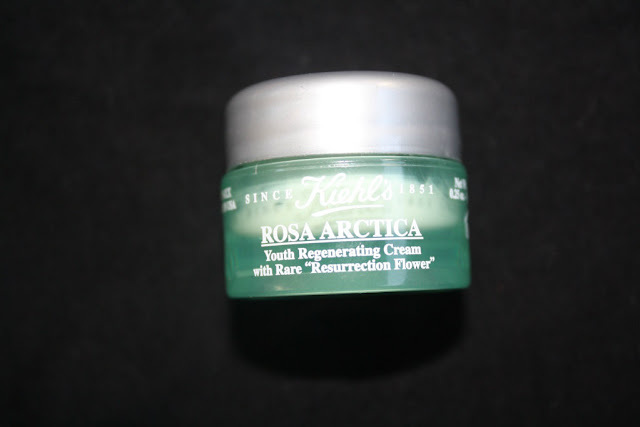 At the moment I'm using a rather generous sample of Kiehl's Rosa Arctica which is fantastic because it's a fairly thick, rich product., therefore has lasted me ages because I don't need much. This is a cult product for a reason and I can't help but worship at the altar of this beautiful colour. 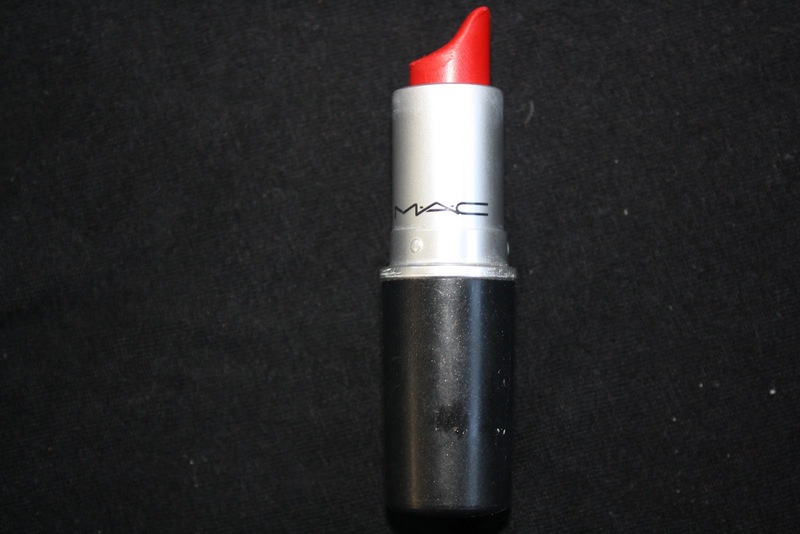 Highly pigmented, smile brightening and uber long lasting, I'm rarely without this lipstick in my bag or on my lips. I've found that those little '7 day trial' bottles of foundation many beauty brands provide after a colour match are perfect for carrying around in my bag with me. They weigh virtually nothing, can hold quite a lot of product and often come with a little spatula which minimizes mess. Don't actually like the foundation you're trialling? 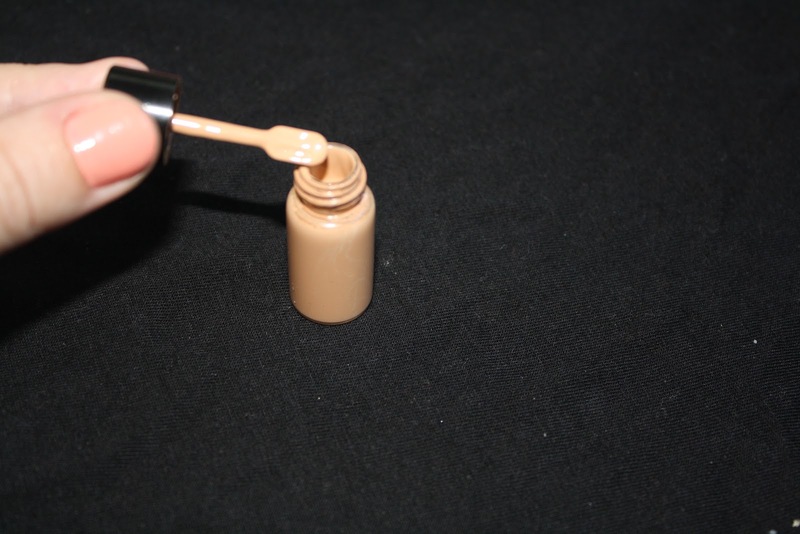 Rinse the little bottle out and fill it with your regular foundation. I've de-cantered some of my YSL Touche Eclat Foundation into this little bottle so I can touch up without having to lug around the full sized product. 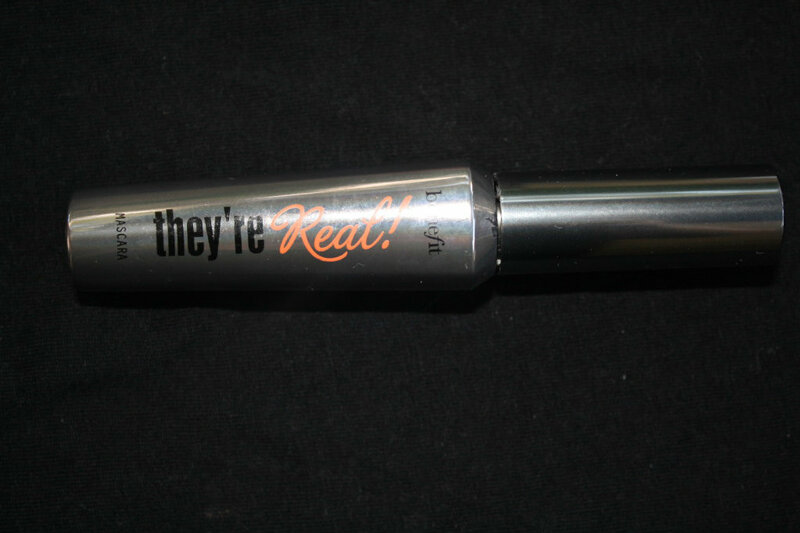 I do love this mascara, but it stays in my bag rather than on my dresser because I'm currently in love with an Avon mascara I got with a magazine recently. I know, it makes no sense to me either. The pearly gold bits in this are terribly good at waking up my face and the rosey-pink base of the blush is so wearable it's almost ridiculous. I like how sheer and easily blended the colour is and the scent is lovely. 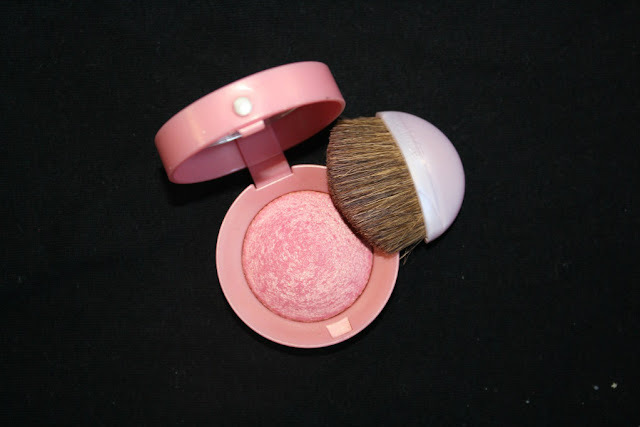 The teeny size of the compact complete with built in mirror and brush make it handbag perfect. So there you have it. 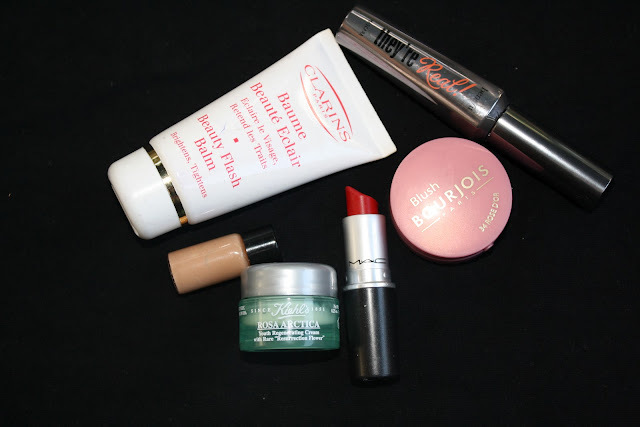 Those are the products that reside in my handbag ready to pretty me up when I'm away from home. Do any of these live in your handbag too? I've been wanting to try rosa artica for a long time... Need to see if I can find this sample somewhere. 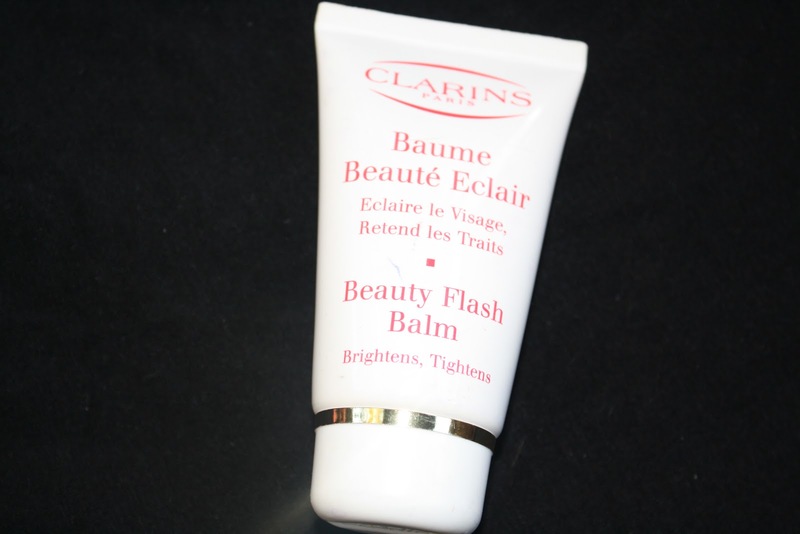 I have tried two sample tubes of the Beauty Flash Balm, but I was really disappointed :(. I so badly wanted to love it but it really doesn't do a thing on my skin. I got the avon mascara i think youre referring to in a magazine and love it too, i did a blog pot on it, if its the same one that is :) I really want to get theyre real though!